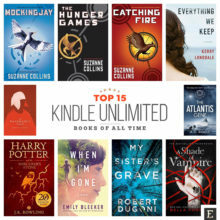 For many users, the Kindle is a symbol of the reading device of the future. However, it’s not the first one, and not even the most exciting one. The first-generation Kindle was released on November 19, 2007, starting the digital revolution of the 21st century. 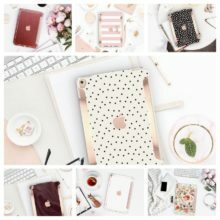 The history of improving books to make them more accessible and convenient is much longer than that. 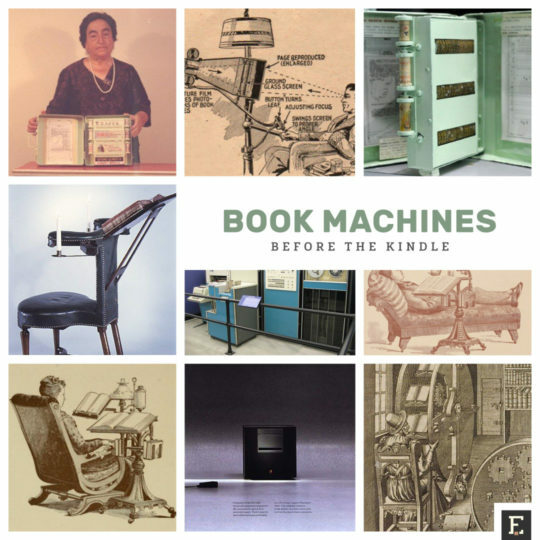 Book machines listed below have inspired, and still inspire, not only to improve books but also to read them. 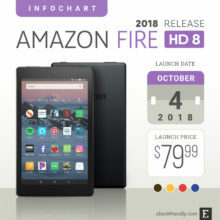 As you will see, they are much more exciting than a more accurate touch response, or 25% faster screen refresh rate in new models of e-readers. I believe that we have to change books if we want books to change us. These machines, devices, or unfinished constructions, answer human’s need to make books meet evolving reading needs. 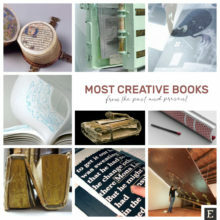 A list of most creative books ever made. 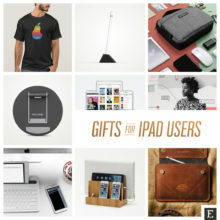 Girdle Book, Mechanical Encyclopedia, Sensory Fiction, Tree Book Tree, Drinkable Book, and more. This stunningly creative construction was invented by an Italian engineer Agostino Ramelli in the late 16th century. 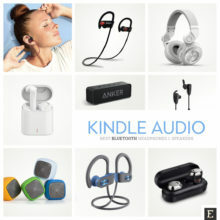 The machine answered a simple need to have access to several books at the same time – something every e-reader, tablet or a smartphone offers nowadays by default. Ramelli’s invention is a simple idea: the wheel rotates books in front of a reader to bring a relevant title by just turning around. 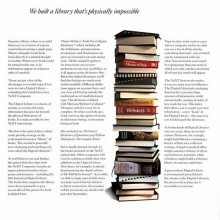 The most creative part of the machine was the system ensuring the shelves with books would stay at the same angle. The system was based on epicyclic gearing, something that had been used only in astronomical clocks at that time. 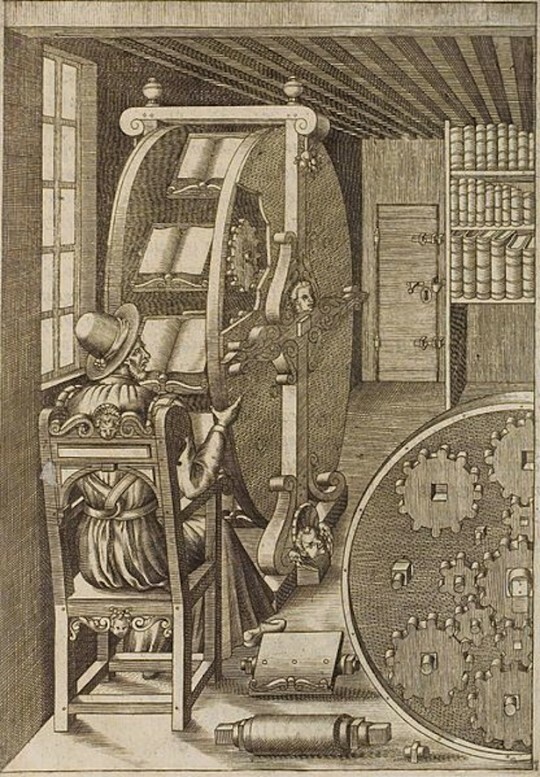 The Book Wheel was described in Ramelli’s book The Various and Ingenious Machines of Captain Agostino Ramelli, which was published in 1588. Ramelli never built his machine, but its design inspired generations of book lovers. In 1986, famous architect Daniel Libeskind presented his version of the Book Wheel. How many books do you read at the same time? 16th century invention of Agostino Ramelli would have let you keep 12 books opened. 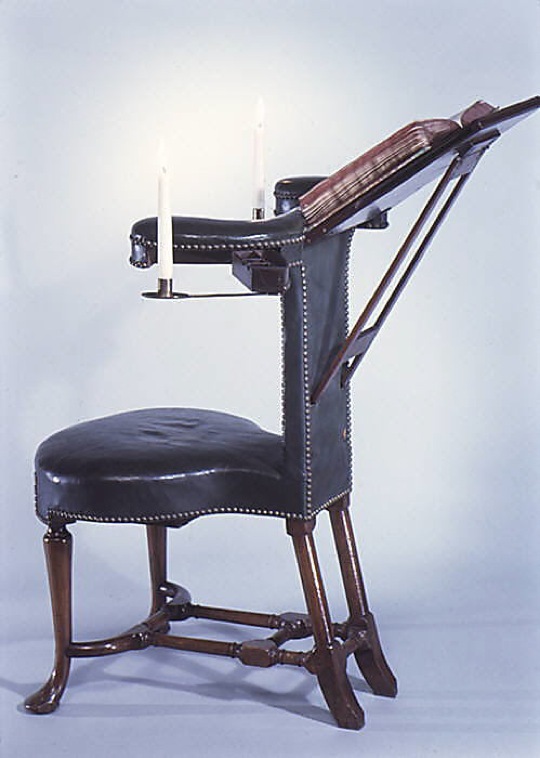 From the online collection of The Metropolitan Museum of Art: the reading chair made from walnut, oak, beechwood, with candle cantilevers and armrests on either side. 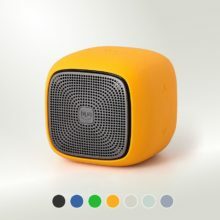 There is not much information about this smart piece of furniture, so we can only imagine how it was used. To read you had to face the seatback which was actually the stand for the book. But you could turn around and use it as a normal chair. 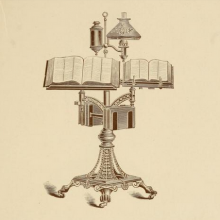 In the search for convenience in reading, The Holloway Co., a factory from Cuyahoga Falls, Ohio, designed and patented in the late 19th century a piece of a furniture which combined a dictionary holder, book rest, lamp stand, and writing table. 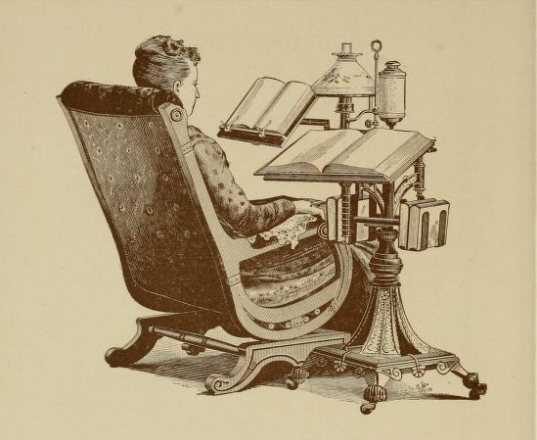 Book readers know the tiresomeness of holding books in the best position for comfortable reading […] The Reading Stand holds the open dictionary by your side, only a turn of the head being required to consult it, while the book you are reading is held open before you. 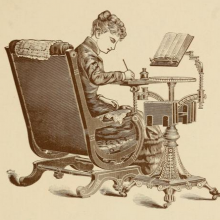 The stand came together with another furniture for book lovers, the Century Dictionary Case, designed to hold six volumes of The New Century Dictionary. If you are curious about the price, the Holloway Reading Stand was available for $14, a version with chess-board top for $15. Everyday Science and Mechanics from April 1935, brought an interesting idea of the book of the future, as seen at that time. The prediction was that books would be stored on microfilm. It has proved possible to photograph books, and throw them on a screen for examination, as illustrated long ago in this magazine. At the left is a device for applying this for home use and instruction; it is practically automatic. The display was mounted on a large adjustable pole. 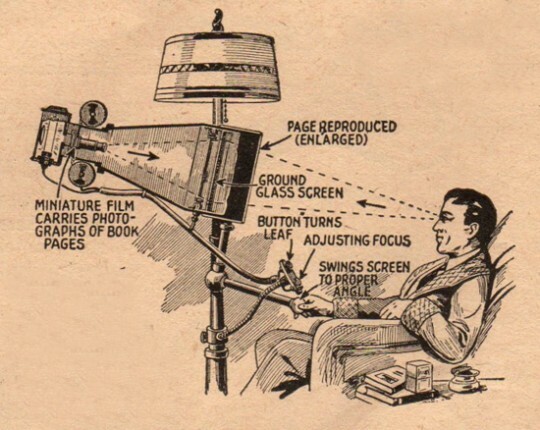 The stand included also a book lamp, and a special control panel to turn pages and adjust focus. 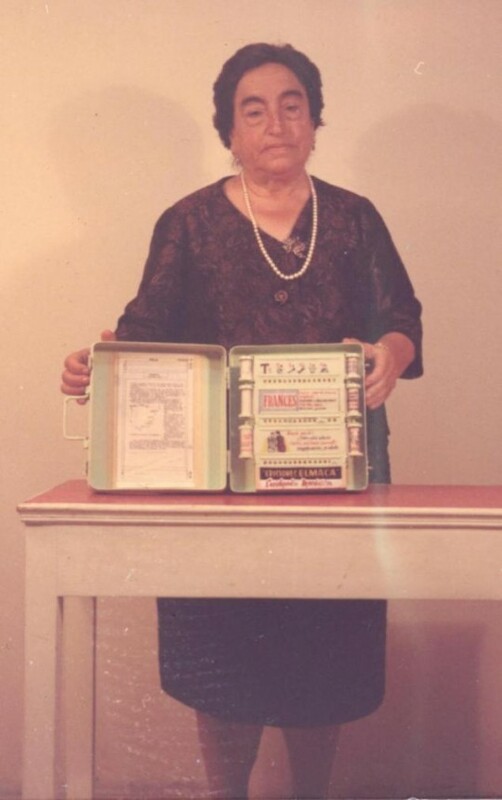 In the search for a first electric book reader, we’ll have to go back not to 2007, but to 1949, to Ferrol, Spain. 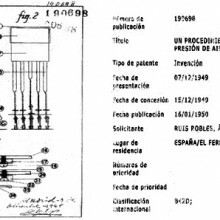 Ángela Ruiz Robles, a teacher and writer, received a Patent No. 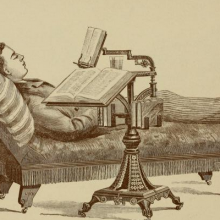 190,698 for “a mechanical, electrical and air pressure reading book” – Enciclopedia Mecánica (Mechanical Encyclopedia). 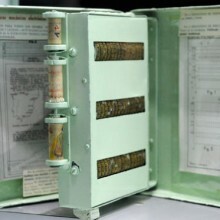 The device was equipped with coils where the books were being placed. The movement of coils passed over the topics. In the left has a series of automatic spellers in all languages with a very slight pressure on a button displaying the letters you want, making words, phrases, lesson or topic and all kinds of writings. In the upper right spellers carried a coil with any kind of line drawing, and the left one with ornamental and figure drawing. In the bottom of the spellers, plastic to write, operate or draw. On the inside, a case for subjects. Mechanical Encyclopedia had a zoom function, thanks to which the reader could focus on a specific text. The prototype is exhibited in the National Museum of Science and Technology in La Coruña. 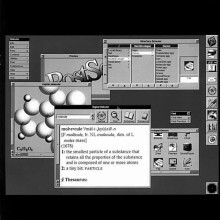 Xerox Sigma V was not designed specifically for the electronic book, but it’s the single most important machine that let us enter the world of digital reading. On this computer, on July 4, 1971, Michael Stern Hart, the founder of Project Gutenberg, created a first ebook ever. It was, well, it is, an electronic version of the Declaration of Independence. We were just coming up on the American Bicentennial and they put faux parchment historical documents in with the groceries. So, as I fumbled through my backpack for something to eat, I found the US Declaration of Independence and had a lightbulb moment. This was it. Inspired by a free printed copy of the Declaration of Independence he decided to type the text into a computer, and made the file available to other users of the computer network, with an annotation that it was free to use and distribute. 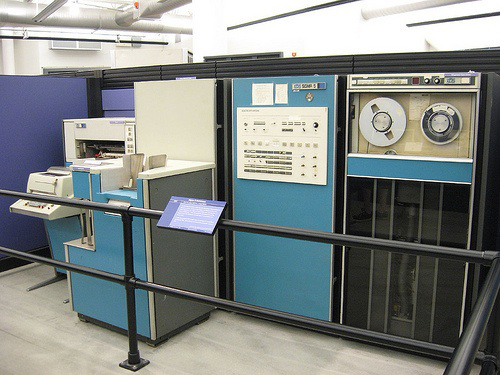 Xerox Sigma V was produced by Scientific Data Systems (SDS) in 1967, cost $300,000 and initially had a memory size of 16K. You can see it in real at the Computer History Museum, where it was donated in 2002 by Carnegie Mellon University. 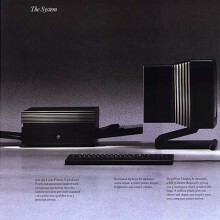 In 1985, by Apple Computer co-founder Steve Jobs, founded NeXT Computer, and in 1988 he launched a workstation that brought reading to a desktop computer 25 before Apple did (iBooks on 10.9 Mavericks). Imagine a library where you could find every occurrence of a given word without turning a single page. Where a thought in one book leads directly to a related thought in another. Where every book could be turned inside out, so its information appears in whatever order it’s needed. As for the kinds of Digital Libraries you can create, there are no limitations. 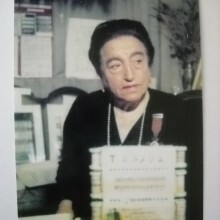 Professors, for example, might build libraries containing a history of their own collected writings. A legal or medical office might construct a library of often used reference materials, while a business might build a reference library of contracts and forms. NeXT Computer targeted higher education and business markets, but the company didn’t take off. 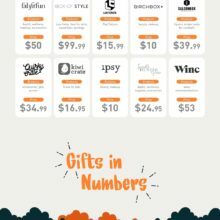 The sales were relatively limited. 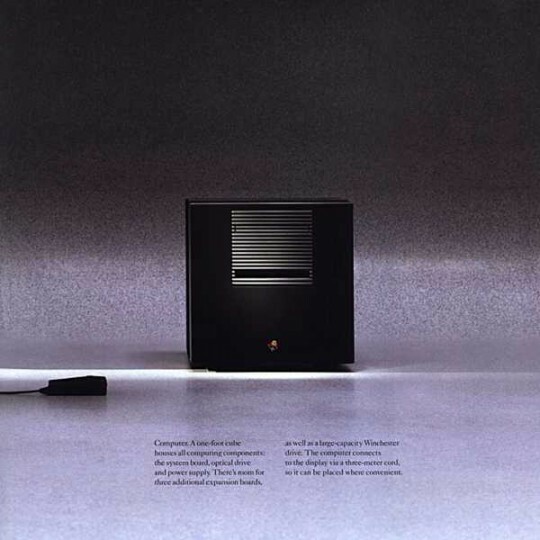 It is estimated that about 50,000 units were shipped in total. 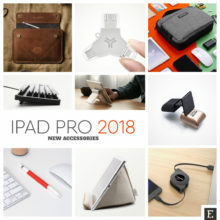 This attempt to give convenience of digital reading was made a quarter of century ahead of time, but it’s more significant in the process of making ebooks mainstream than first-generation iPad.